A few months ago I (finally) gave in and gave Instagram a try. I know, I was a bit late with the hype, but better late than never. I didn’t saw the point of it, but after looking at some accounts I gave in. I got an account and I started following some people. I still don’t make ‘selfies’, but one day I will give in for that too. 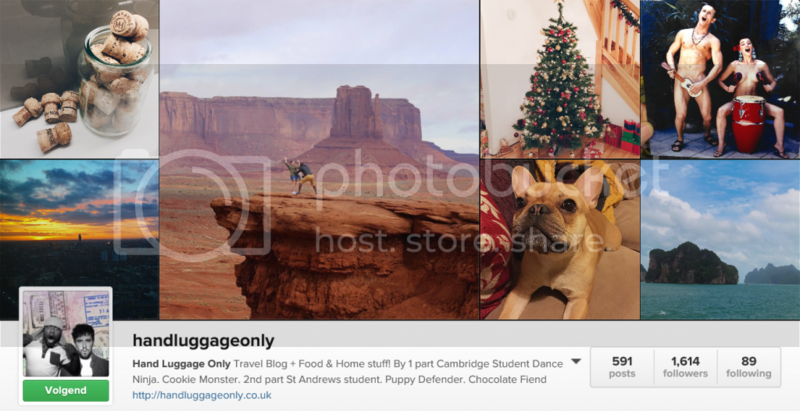 For me Instagram is a way to see people’s lives through a camera and I really like to see all those travel pictures from all those people (even though I don’t know them). 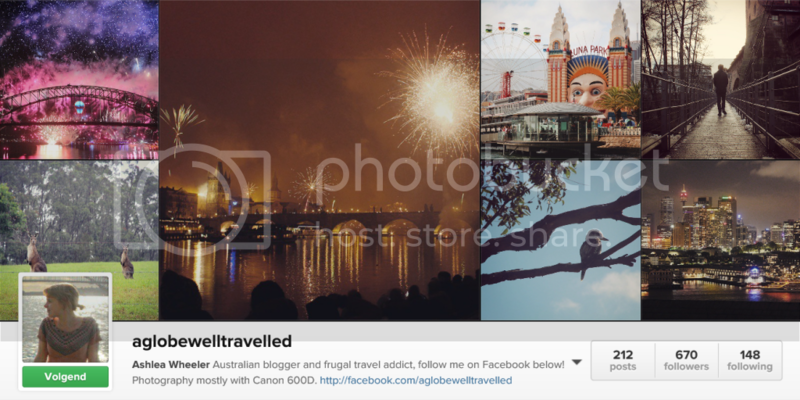 Because I love to travel, I follow a lot of travel Instagrammers. 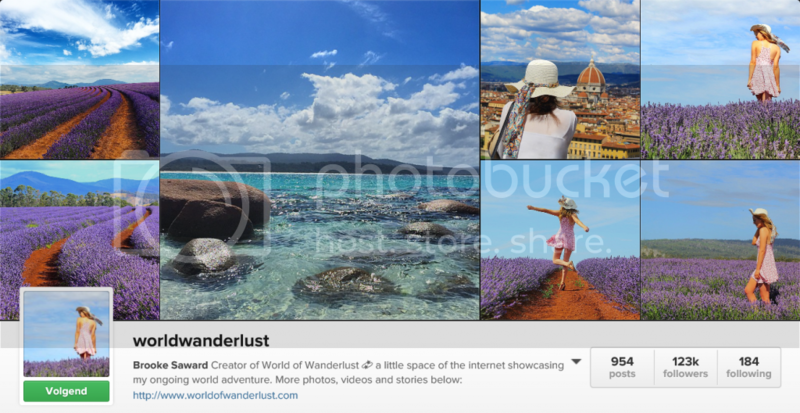 In this post I make a top 5 of my most favorite travel Instagram accounts. She makes a lot of pictures of buildings around the world with a lot of colors and creativity. But besides buildings she makes also a lot of great nature pictures. She makes beautiful pictures of the most beautiful places (a lot of beaches!). You’ll get a bit jealous of her Instagram account. She’s a travel and fashion blogger from The Netherlands and she combine those two perfectly together. I’m not really into fashion, but because she combine it with travel I really like her style. I think this Instagram account is the most funniest account I follow. They make really nice travel pictures, but the people behind this account combine it with a good sense of humor. Every time I see pictures from them it makes me happy. This is by far my most favorite travel Instagram account. First of all I love her blog and second she makes really beautiful pictures. She make everything 1000 times more beautiful. You have to see those pictures before you know what I mean. i absolutely love to travel, thanks for sharing these!